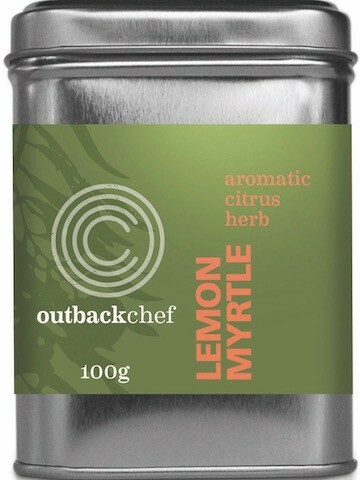 East meets Oz with OutbackChef’s fantastic Australian Bush Curry, bush herbs combine with exotics spices from the middle east to create a curry like never before….recipe inside curry pack. 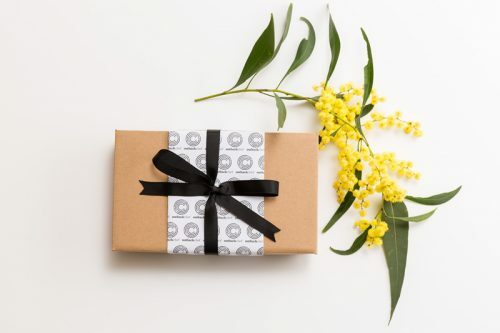 Plus a Wild Finger Lime olive oil from Western Australia, both the olives and the Finger Limes are grown on neighbouring properties, warmed by the hot sun of the West to create a dressing that makes your salad really sing. Wild Lemon Grass and Ginger Tea, great to enjoy at meals end or for a quiet cuppa with a good book. 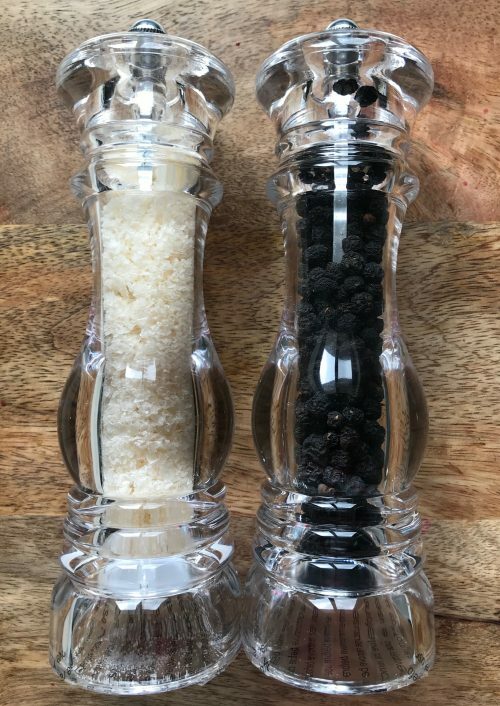 Bush BBQ Lemon Pepper, a combo of Australian lemon myrtle and Tasmanian Pepperberries that goes well with fish or chicken. Recipe Card…Create Australian Lemon Pepper Cheese Balls, a quick and easy recipe for unexpected guests. 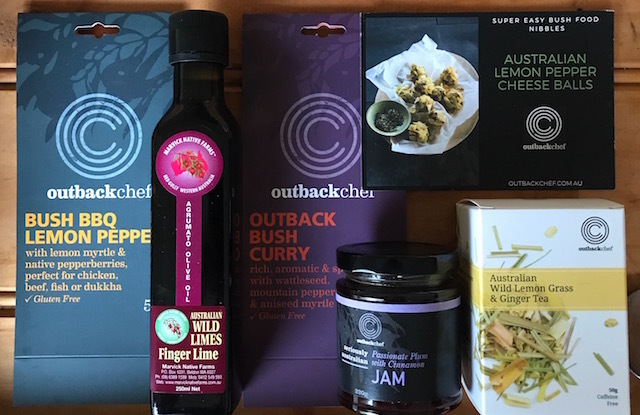 Plus a Passionate Plum and Cinnamon Jam, made the old fashioned way in the heart of the country and part of OutbackChef’s Seriously Australian collection.